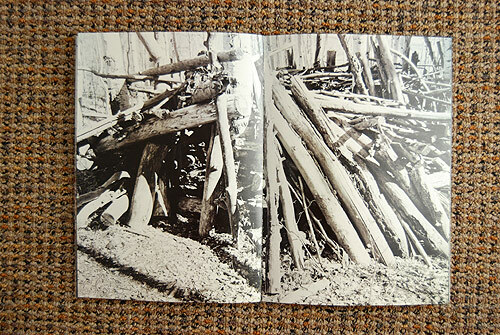 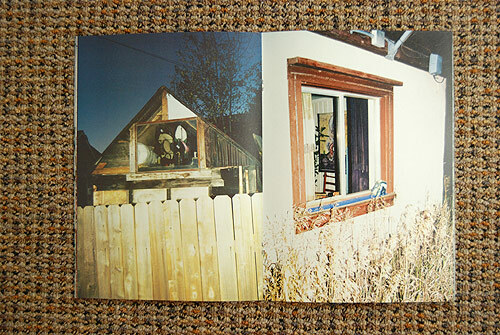 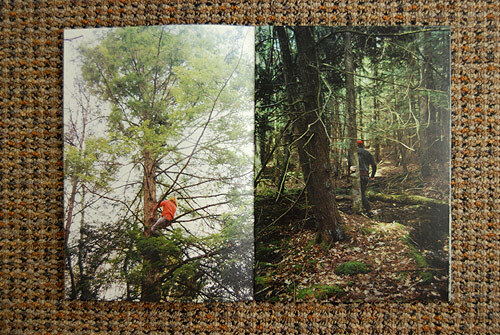 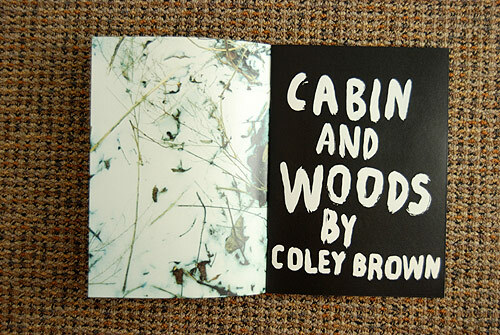 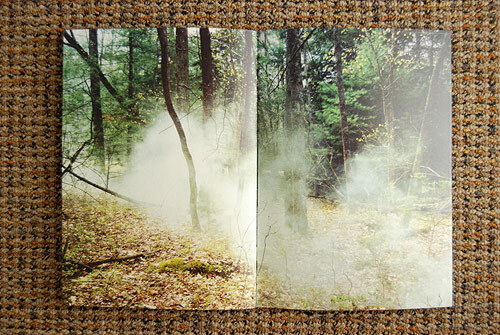 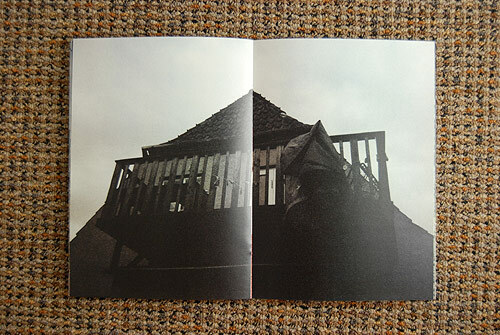 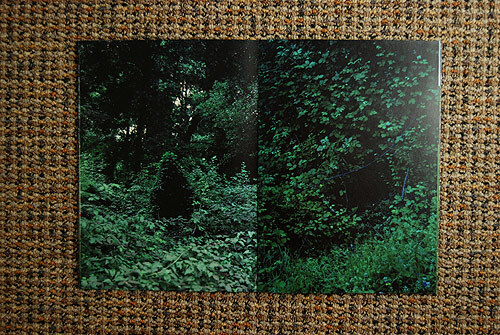 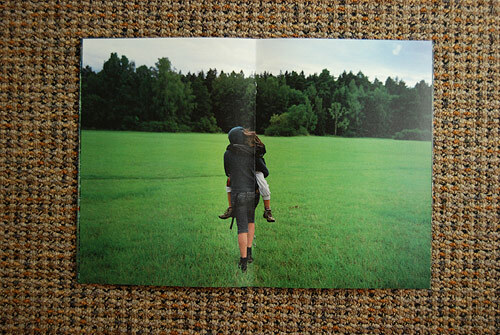 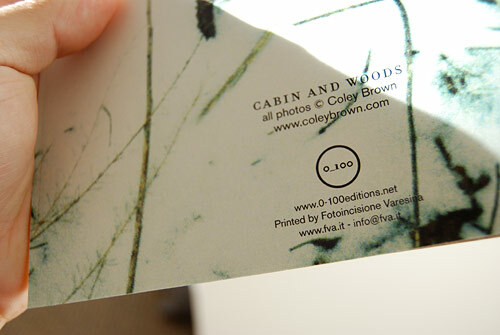 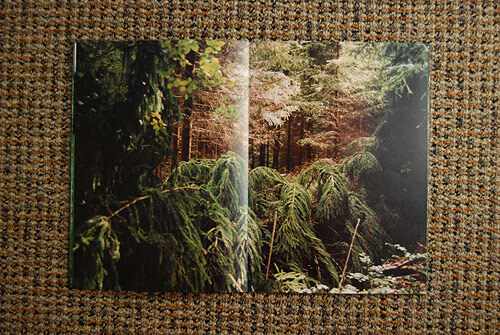 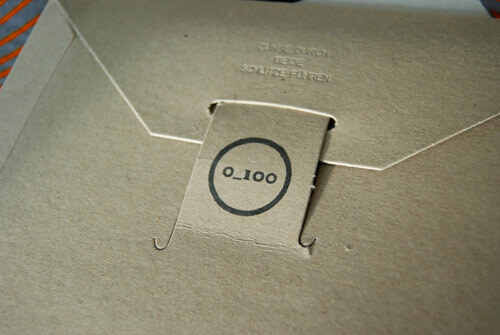 Another stunning release from 0_100 Editions, Cabin & Woods by Coley Brown and Cristiano Guerri. 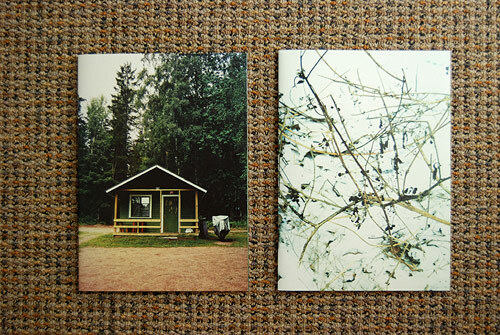 Two beautiful books packaged together! 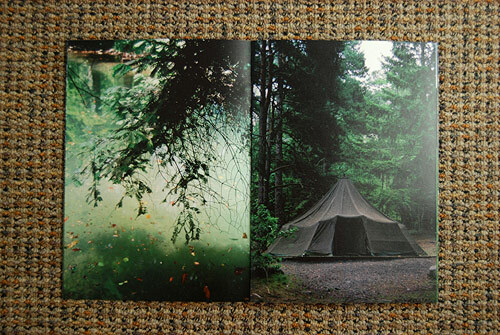 I feel very lucky to have a copy of this. 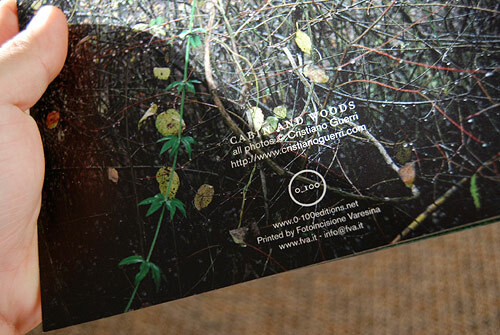 Thank you Cristiano!